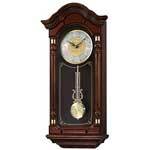 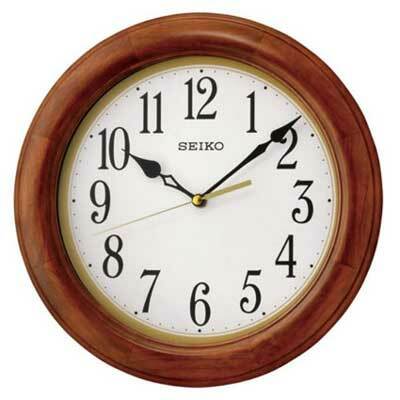 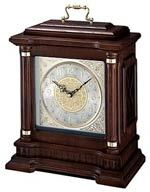 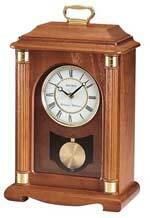 Seiko Traditional Wall Clock with a solid wood frame in a cherry finish. 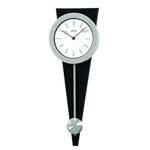 Open spade hands over a white dial with large, easy to read Arabic numerals. 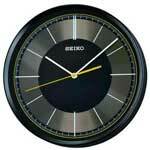 Accurate quartz movement uses one aa battery which is included. 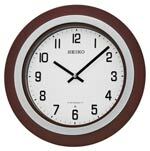 Size: 11 1/2" wide by 2" in depth.